EFN 53: Day 1 from October 7, 2016. 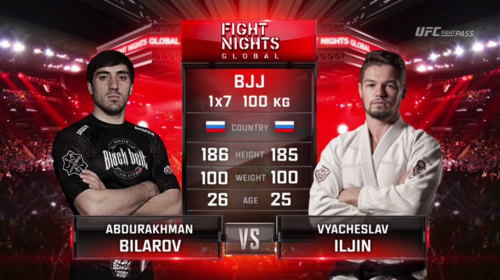 Abdurakhman Bilarov vs Vyacheslav Iljin EFN 53 Day 1 Oct 7, 2016 (8:08) Abdurakhman Bilarov vs Vyacheslav Iljin at EFN 53 Day 1 from October 7, 2016 in Moscow, Russia. 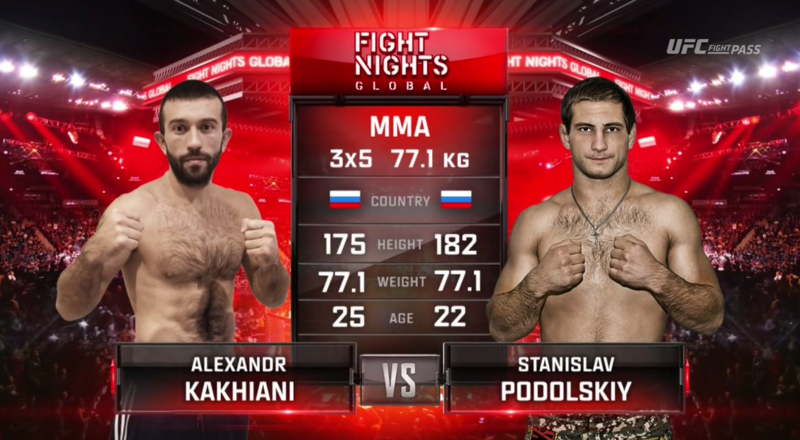 Alexandr Kakhiani vs Stanislav Podolskiy EFN 53 Day 1 Oct 7, 2016 (23:32) Alexandr Kakhiani vs Stanislav Podolskiy at EFN 53 Day 1 from October 7, 2016 in Moscow, Russia. 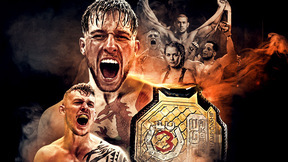 Ayub Gimbatov vs Artem Shokalo EFN 53 Day 1 Oct 7, 2016 (11:13) Ayub Gimbatov vs Artem Shokalo at EFN 53 Day 1 from October 7, 2016 in Moscow, Russia. 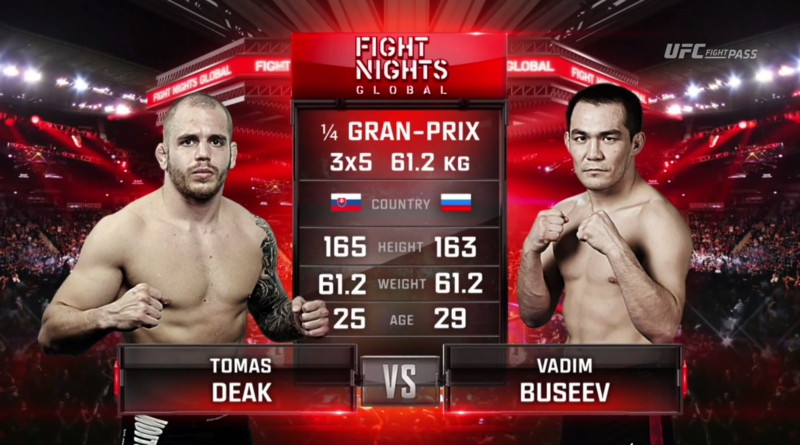 Tomas Deak vs Vadim Buseev EFN 53 Day 1 Oct 7, 2016 (26:43) Tomas Deak vs Vadim Buseev at EFN 53 Day 1 from October 7, 2016 in Moscow, Russia. 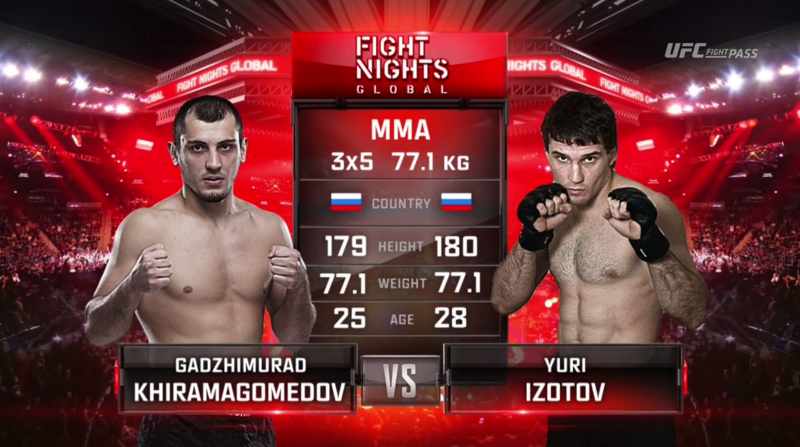 Gadzhimurad Khiramagomedov vs Yuri Izotov EFN 53 Day 1 Oct 7, 2016 (23:54) Gadzhimurad Khiramagomedov vs Yuri Izotov at EFN 53 Day 1 from October 7, 2016 in Moscow, Russia. 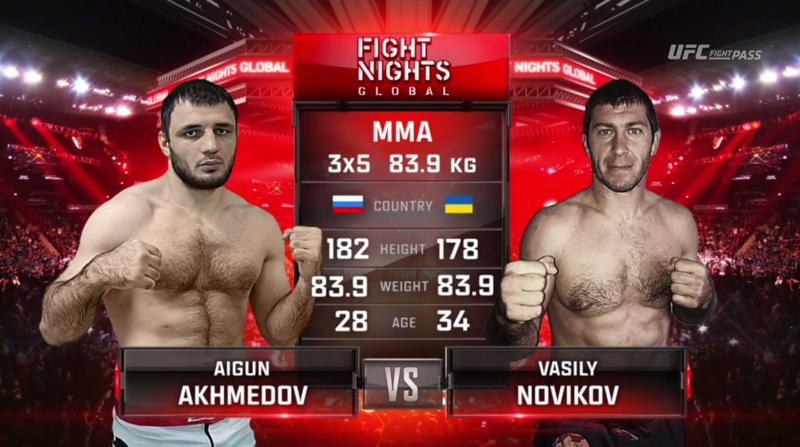 Aigun Akhmedov vs Vasily Novikov EFN 53 Day 1 Oct 7, 2016 (10:58) Aigun Akhmedov vs Vasily Novikov at EFN 53 Day 1 from October 7, 2016 in Moscow, Russia. 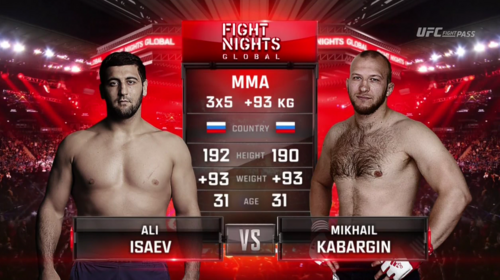 Ali Isaev vs Mikhail Kabargin EFN 53 Day 1 Oct 7, 2016 (24:32) Ali Isaev vs Mikhail Kabargin at EFN 53 Day 1 from October 7, 2016 in Moscow, Russia. 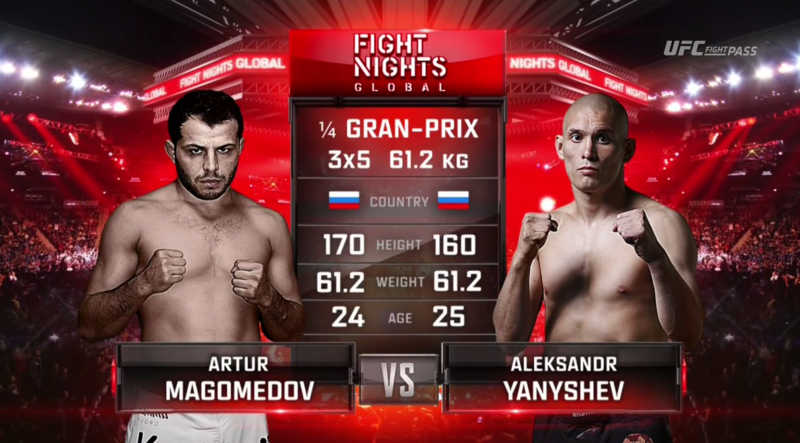 Alexander Yanishev vs Artur Magomedov EFN 53 Day 1 Oct 7, 2016 (24:19) Alexander Yanishev vs Artur Magomedov at EFN 53 Day 1 from October 7, 2016 in Moscow, Russia. 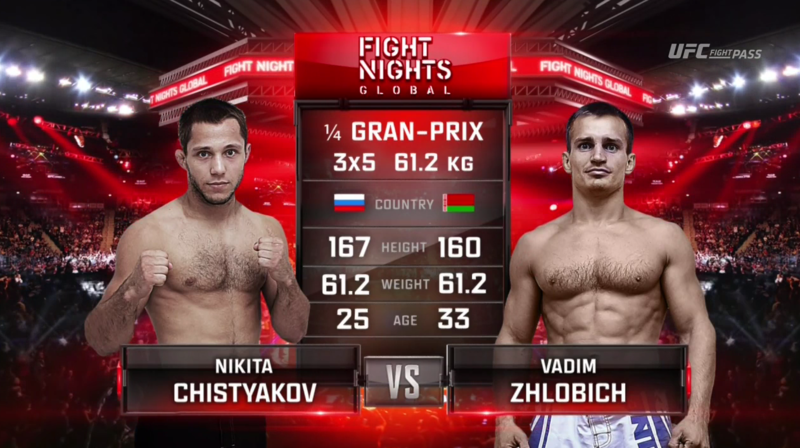 Nikita Christyakov vs Vadim Zhlobich EFN 53 Day 1 Oct 7, 2016 (10:16) Nikita Christyakov vs Vadim Zhlobich at EFN 53 Day 1 from October 7, 2016 in Moscow, Russia. 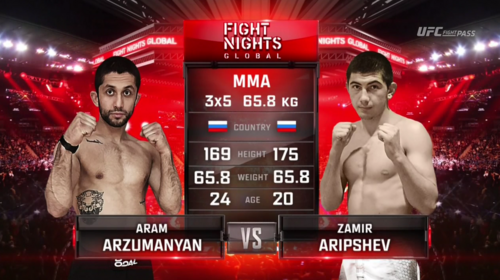 Zamir Aripshev vs Aram Arzumanyan EFN 53 Day 1 Oct 7, 2016 (8:37) Zamir Aripshev vs Aram Arzumanyan at EFN 53 Day 1 from October 7, 2016 in Moscow, Russia. 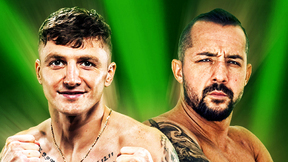 Dinara Shukeeva vs Anastasia Kim EFN 53 Day 1 Oct 7, 2016 (7:33) Dinara Shukeeva vs Anastasia Kim at EFN 53 Day 1 from October 7, 2016 in Moscow, Russia.